Not only does it include the full suite of top-tier features—including EyeSight® Driver Assist Technology15, the SUBARU STARLINK™ Multimedia Navigation System, a Harman Kardon® 576-watt equivalent premium audio system, and a heated steering wheel—the Outback Touring also features an exclusively unique styling flair throughout, punctuated by its available Brilliant Brown Pearl exterior paint color, Java Brown Perforated Leather seating surfaces, and a striking woodgrain interior finish. 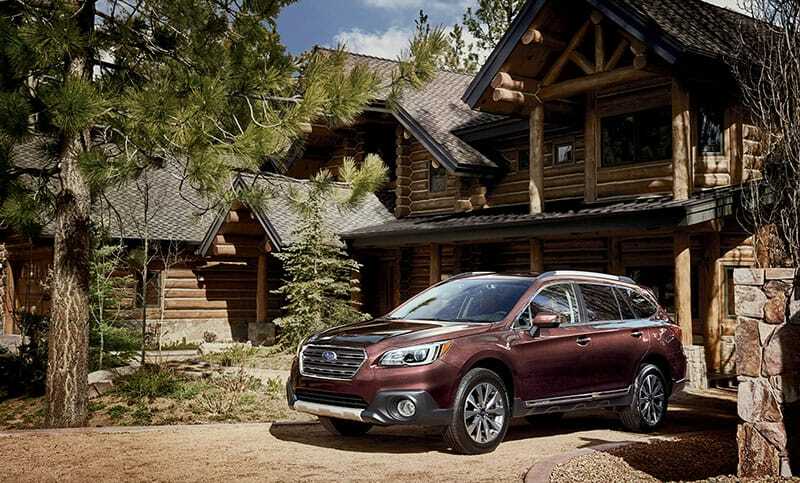 This is an Outback like no other, with more luxury and more useful features than ever before. Outback 2.5i Touring in Wilderness Green Metallic. Don't let its luxurious style fool you. 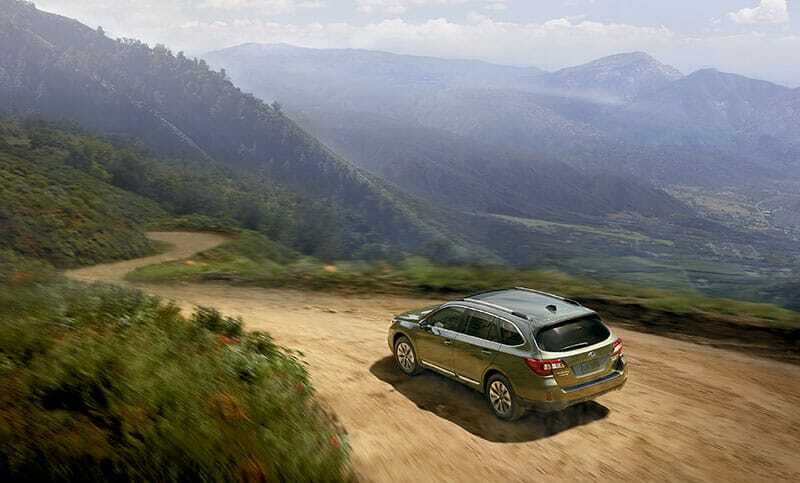 The Outback Touring is very capable, thanks to Subaru Symettrical All-Wheel Drive and 8.7 inches of ground clearance. Outback 3.6R Touring in Brilliant Brown Pearl. The Outback Touring greets you with luxurious styling, highlighted by woodgrain accents throughout and Java Brown Perforated Leather seating. 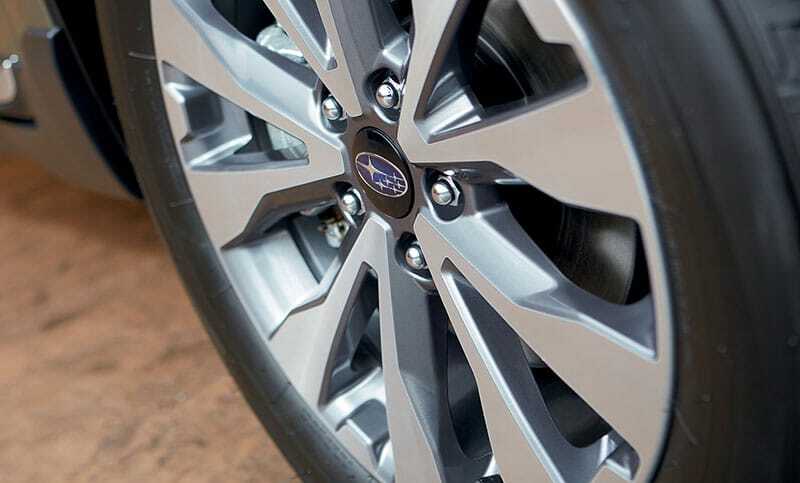 The Outback Touring sets itself apart with exclusive dark gray alloy wheels with a high luster machined finish that you won’t find on any other. 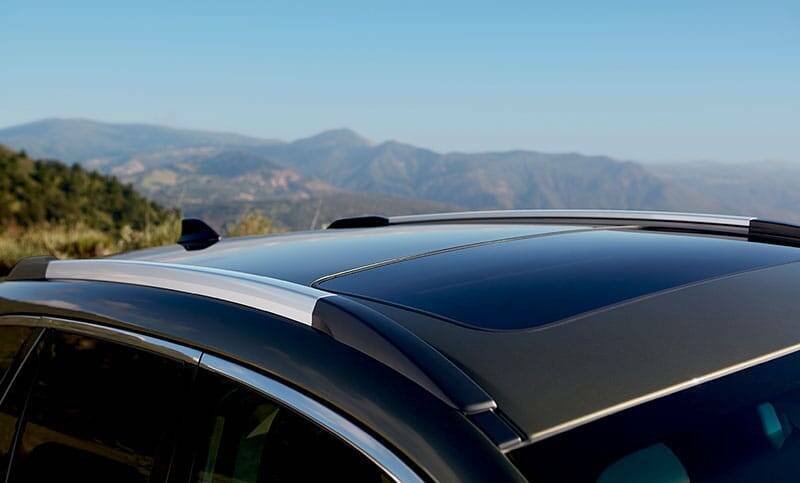 With low-profile roof rails in a silver finish for a sleeker look, the Outback Touring has a stylish, clean profile. 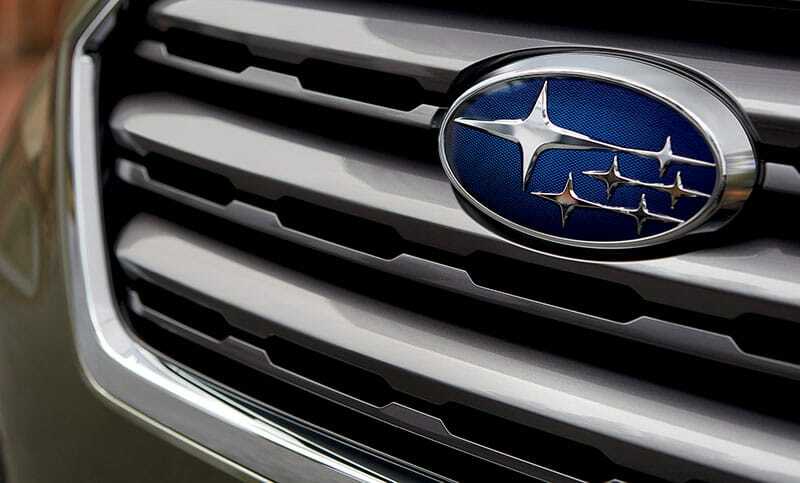 It’s all in the details—the Outback Touring features a customized dark gray grille. 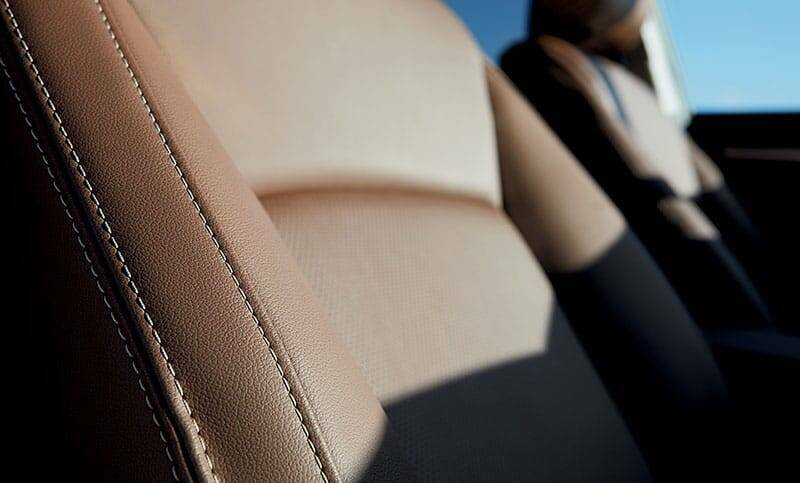 The Java Brown leather seating exudes refinement and luxury. 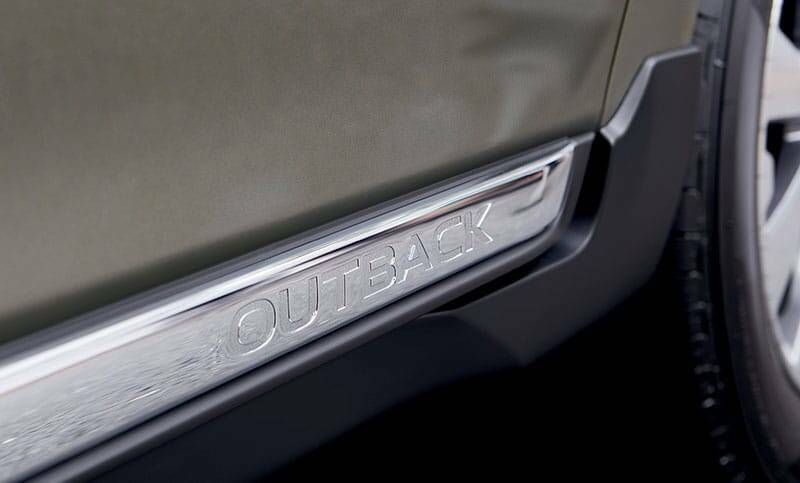 Chrome side sills give the Outback Touring a strong, stylish presence on the road. 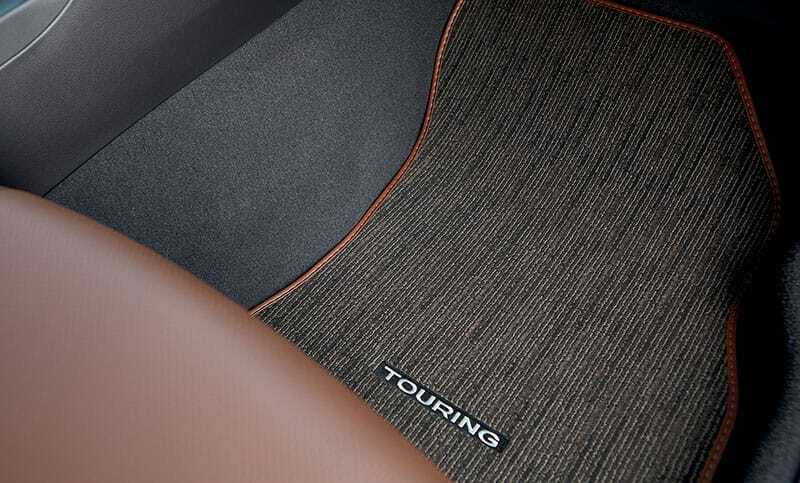 Every Outback Touring features unique floor mats to complement the luxurious Java Brown Leather interior.